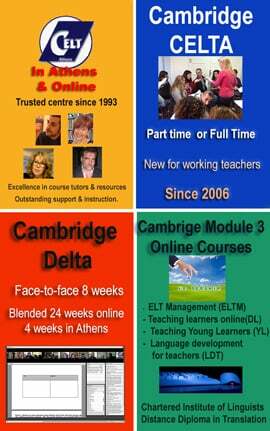 CELT Athens is offering a series of monthly teacher development webinars free for all practising and aspiring English language teachers. These interactive webinars will focus on areas relevant to working professionals who need practical advice on their day-to-day teaching. 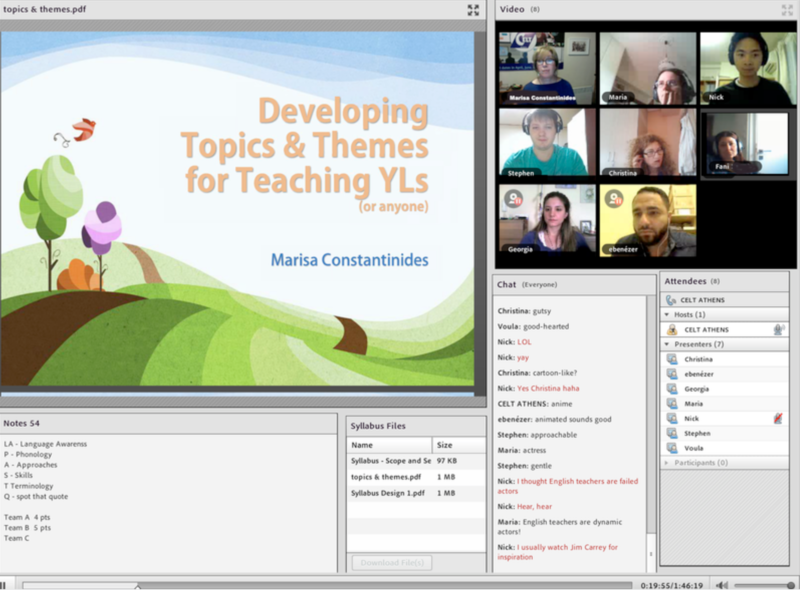 Webinar presenters are tutors on our courses at CELT Athens, including the Cambridge CELTA and Delta. Click on the link above to learn more about them. 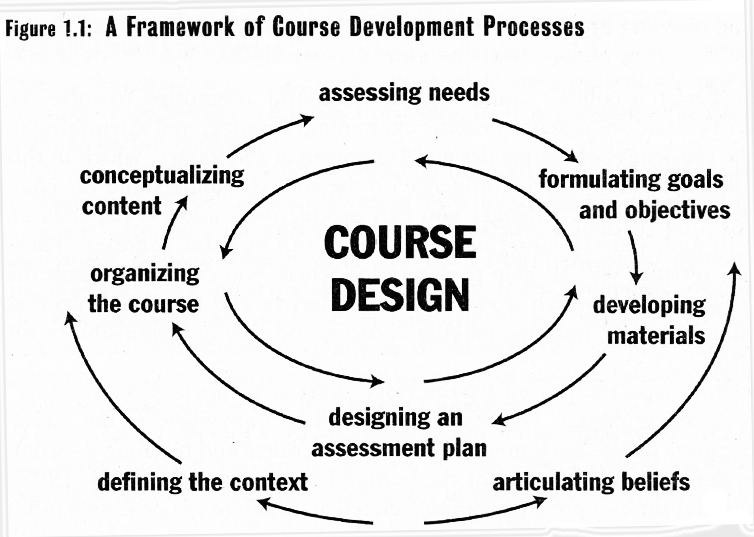 You can access the page of our Free Teacher Development Webinars here.